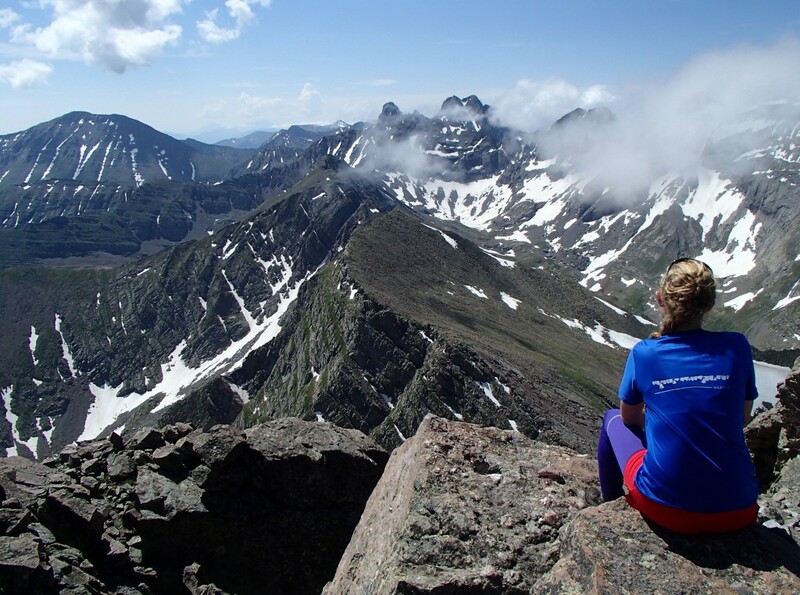 Here are just a few things many women already do that make them leaders in the outdoor activities they love. 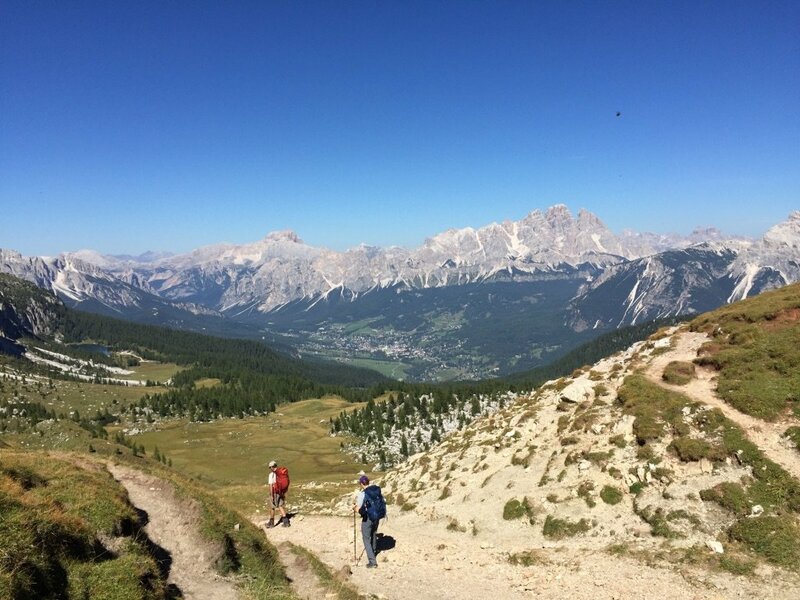 If you think you’re not an outdoor leader, take a look, you might surprise yourself! 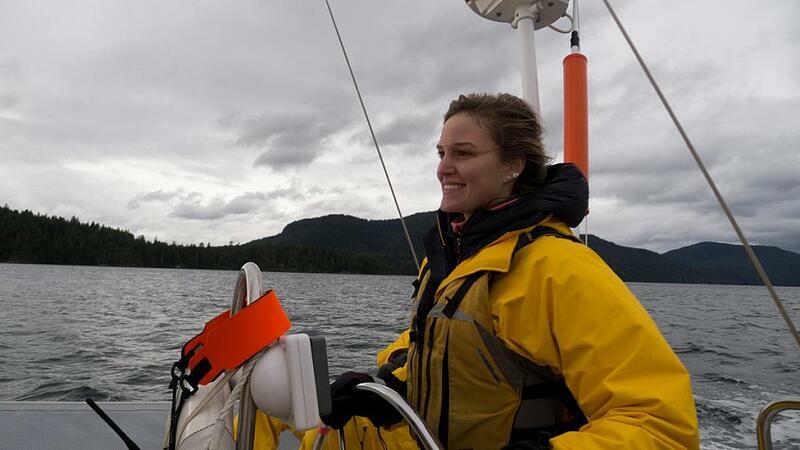 Looking confident while steering a keelboat sailing boat in the Pacific Northwest. Photo by Ben Lester. Are you really, really good at layering to stay warm when you are winter camping? Excellent at picking a line on a ski slope or down a rapid? Do you make mind-blowingly delicious cookies for trail-food? Acknowledge the areas in which you are strong, and practice sharing those strengths with your friends, both male and female. There is a fine line between confidence and arrogance, but it’s easy for women to err on the side of being excessively humble. When you do something well, own it! Tracing routes on maps. Photo by Annalise Grueter. 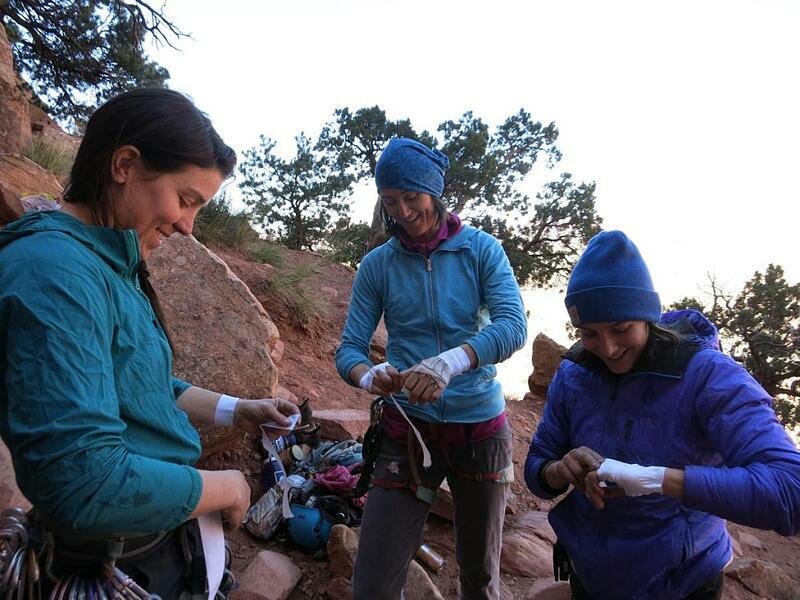 A group of NOLS instructors tape up to climb at Cochise Stronghold in Arizona. Photo by Jessica Fuller. ou don’t have to know everything to be a leader. It’s okay to feel uncertain about whether that spot on the topo map is a ridge or a valley. The important thing is to ask for help, whether you ask a rockstar female mentor or your brother or a significant other. We all have different strengths and asking for support is an important leadership skill! 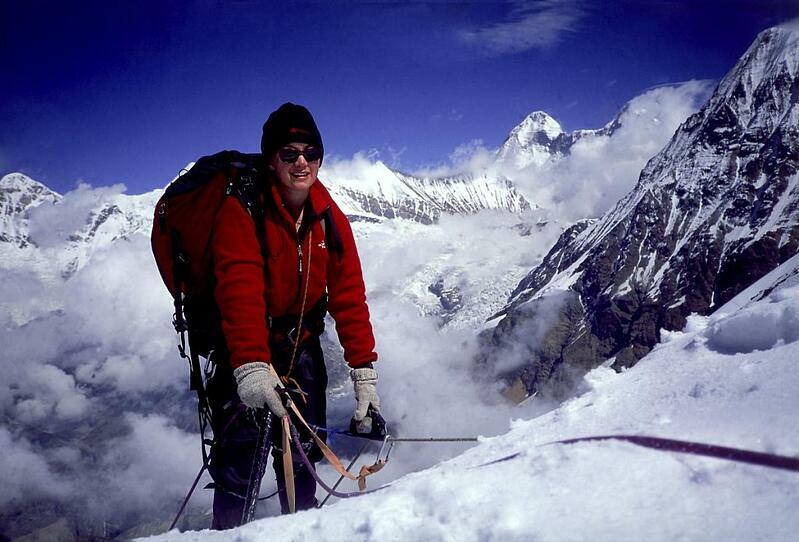 Mountaineering in India. Photo by David Anderson. While it’s great to admire Alex Honnold, Jimmy Chin, Chris Davenport, and other pioneering men, there are more role models out there. 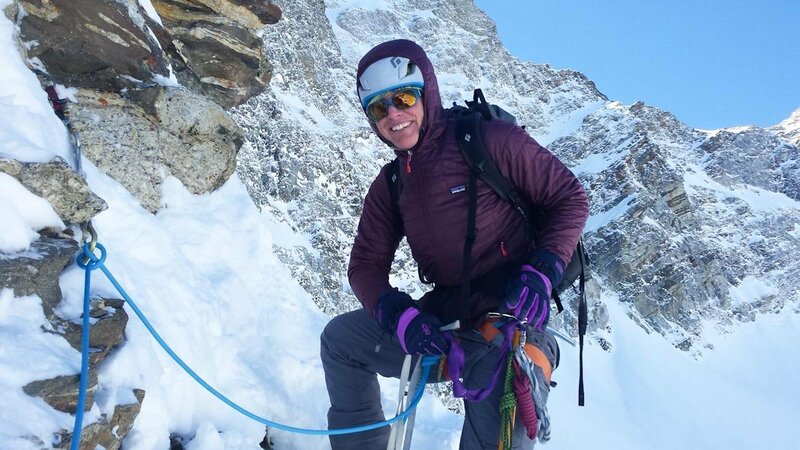 We can look to ladies like NOLS alumna Kit Deslauriers, first person to ski the Seven Summits, or to mountaineers Melissa Arnot or Christy Mahon. We can marvel at teenage climbing prodigy Ashima Shiraishi. 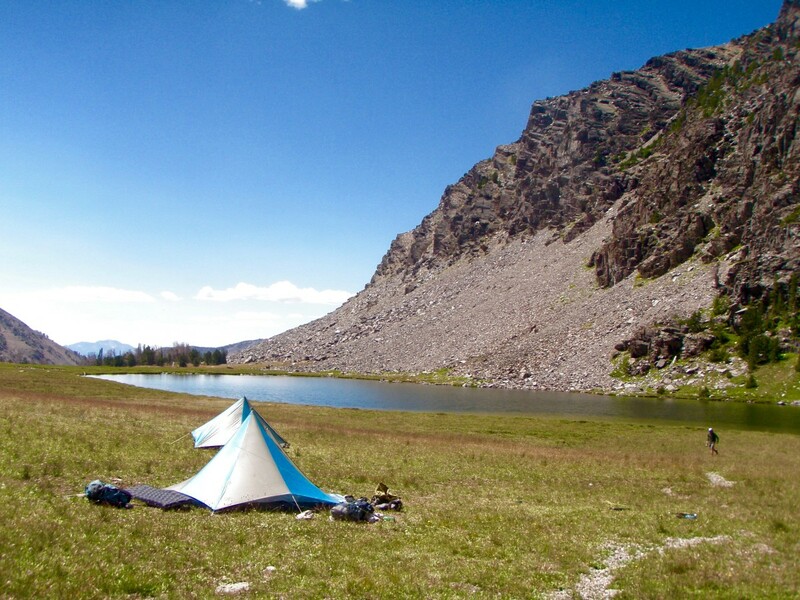 There are growing numbers of well-known outdoorswomen out there, and all we have to do is search the Internet for dozens of incredible outdoor resumes and backstories. These women aren’t just great—there are timelines behind how they became great, quotes and skills and passions we can observe and emulate. Just as we’re inspired by these women, we also have the potential to inspire our family and friends. 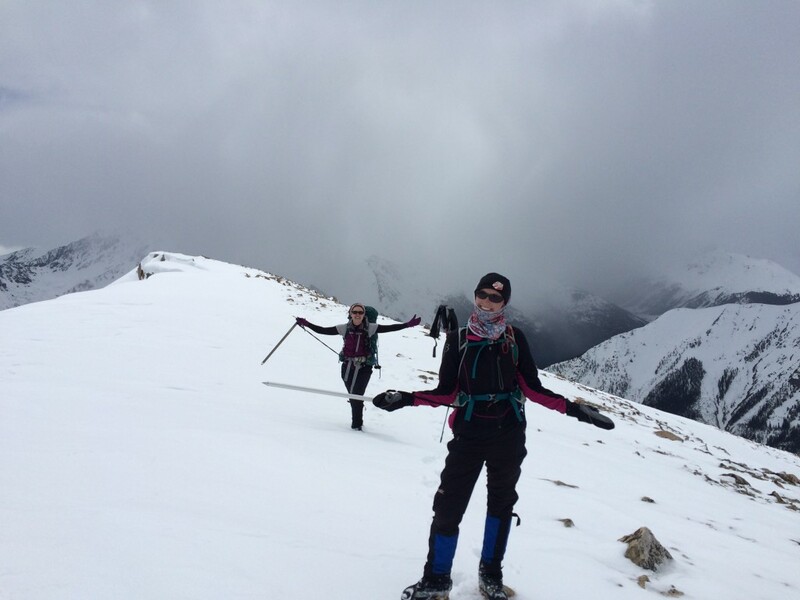 Ladies enjoying a day of snow travel on 13, 823 "Lackawanna" in Colorado. Photo by Ryan Richardson. There is beauty in being unabashedly excited about your favorite things in the outdoors. 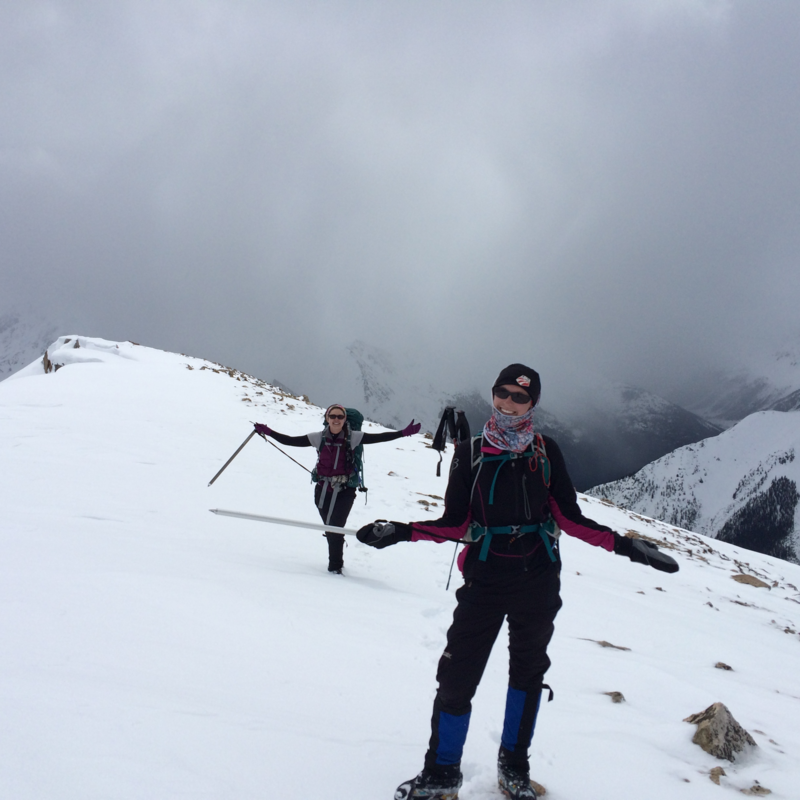 How better to empower each other and ourselves as women in wild places than by talking about it? Take a second to think about a time that a rockstar lady you admire got really excited about sharing anything with you—a favorite book or fishing hole or trail run or heck, Taylor Swift single. Enthusiasm is infectious. By getting excited about your passions, whether you are an expert or a novice, you’re being a rockstar female leader. 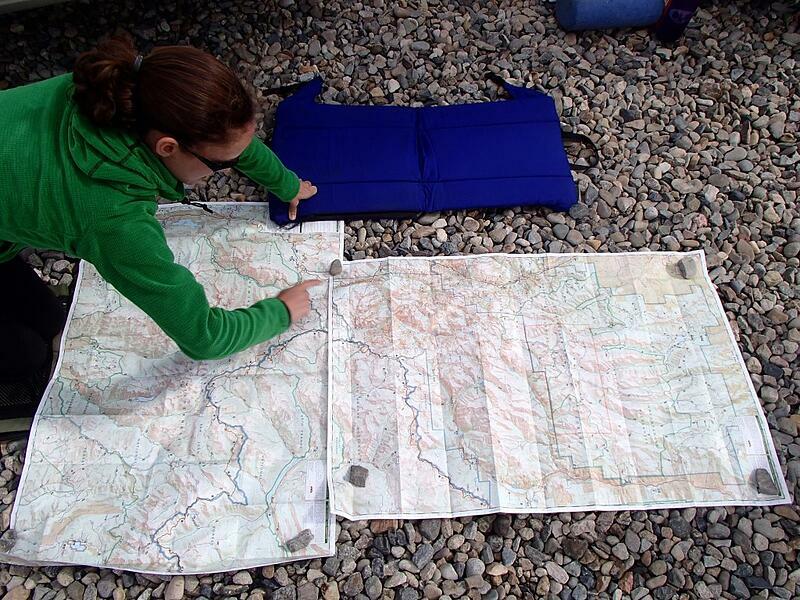 See NOLS courses for women and girls.